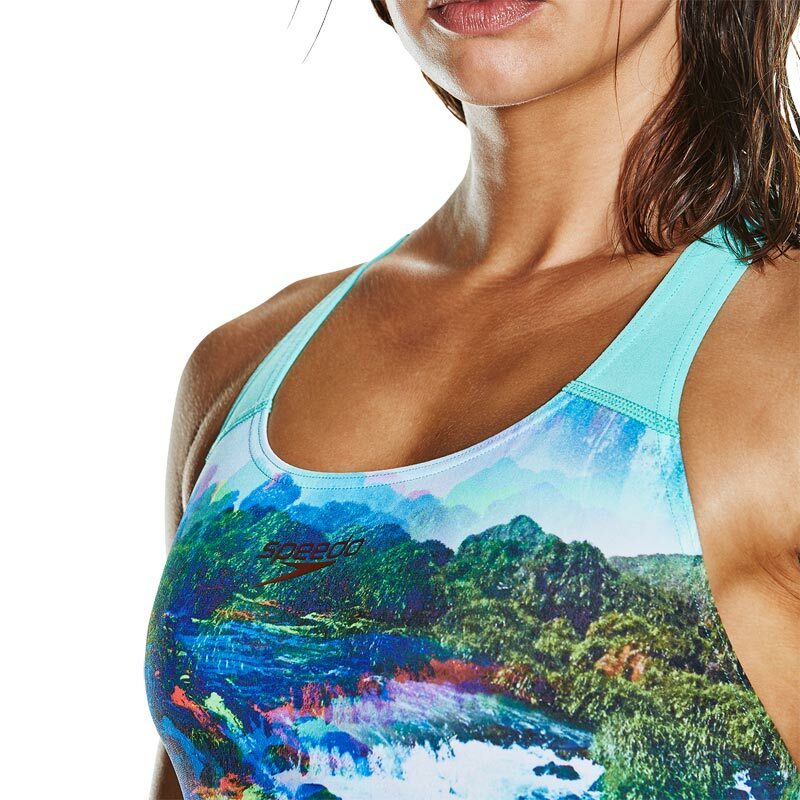 Featuring a show-stopping lava-inspired print, this powerback style offers superb freedom of movement, ensuring nothing holds you back in the pool. Made from Endurance+ fabric, which is 100% chlorine resistant and designed to last for longer. Powerback design - aids shoulder movement and flexibility making it ideal for training. 100% Chlorine resistance - For long lasting performance.